KERNEL Kids acronym for “Kids Eating Right-Nutrition and Exercise for Life“. Kids were invited to stop by the Everett Farmers Market Kidz Place on Sundays from 11am to 4pm, and register to be in the Kernel Kids Club, and participate in a project designed to engage kids in learning about lifelong healthy eating habits, gardening, and exercise. Upon completion of each day’s short activity, each child received a $2 KERNEL CASH good for fruits and vegetables at the farmers market. Thanks to a grant from Food From Farms, Everett Farmers Market was be able to offer Kernel Kids for 9 Sundays, through our last Sunday is July 29th. 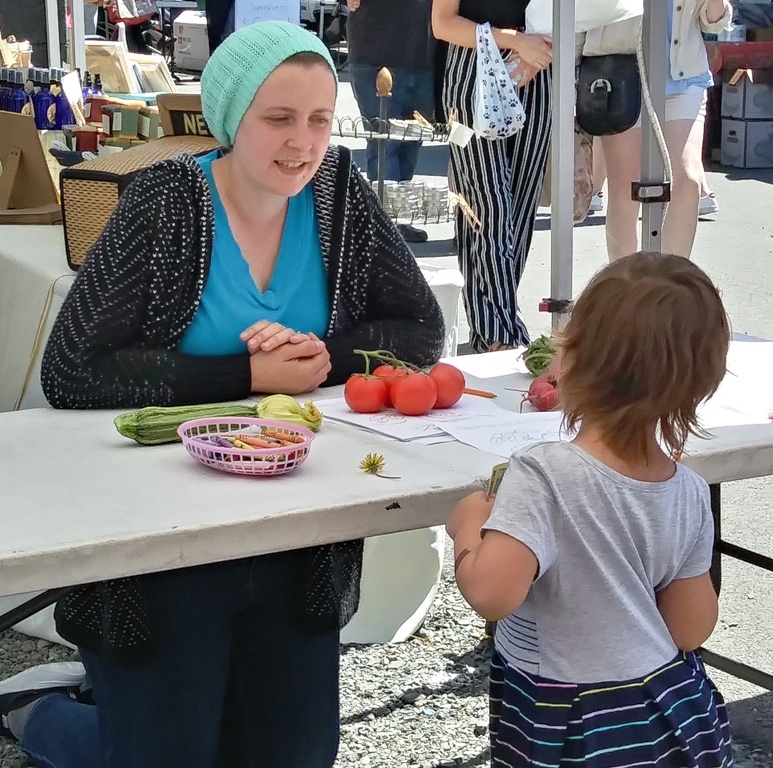 Thanks so much to our Coordinator Sierra Freeman who agreed to spearhead this super fun program for kids who visited the Everett Farmers Market on Sundays. We hope to bring back Kernel Kids in the 2019 Farmers Market Season. 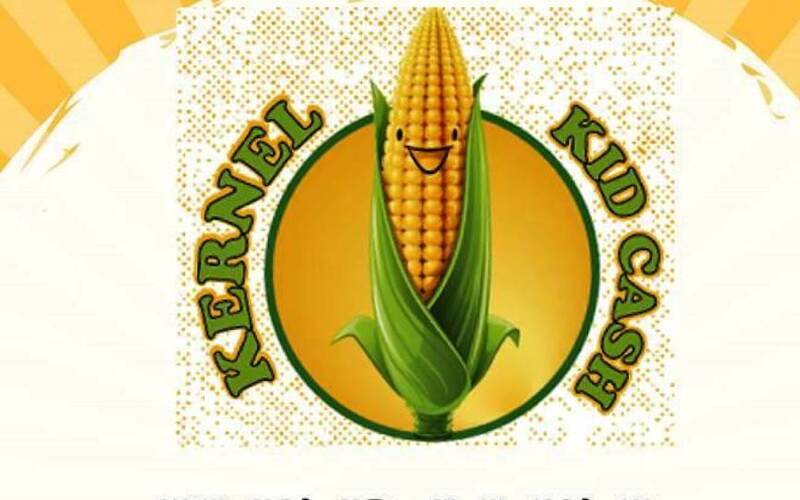 Kernel Kids Program was funded through a grant from Food From Farms organized and operated exclusively for charitable and educational purposes 501(c)(3) click here to find out more. ← Have You Tried “Golden Glen Creamery” Cheese?